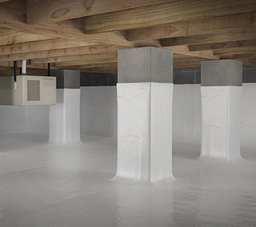 Moisture in the crawl space can compromise your home's integrity and even attract pests. We can help you stop moisture and stop pests in your home. WE LEAVE TROUBLE NOWHERE TO HIDE. We don't just treat pests – we're experts in proactively identifying and correcting conditions that encourage their presence. With advanced solutions for moisture control, we’ll minimize conditions favorable to pests and help protect against water damage, fungi, mildew and related odor(s). And if excess moisture or another wood-destroying threat has already compromised the structure of your home, you can count on us to fix your mositure problem and reinforce the affected areas of the structure. A protective moisture barrier helps prevent wood-destroying threats that may cause future or additional structural problems. 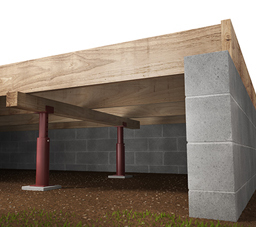 Our crawl space floor support system corrects issues caused by water, heat, moisture damage or even termites. 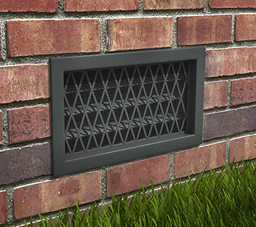 Our foundation ventilator system opens and closes to reduce moisture in your home's crawl space and increases your home's energy efficiency. 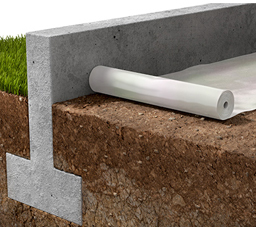 Moisture-proofing barriers are applied to the soil in your home's crawl space, helping protect your home from moisture and moisture-related damage.